Parker offers the Single Cartridge Housing 222 Style for applications where a double open end cartridge sealing is not sufficient. A 222 style connection insure that the filter cartridge is properly seated in the housing prior to putting the bowl back on. 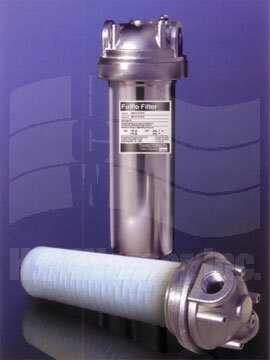 222 connections prevent bypass of the filter, which is critical for applications calling for 1 micron or below cartridges.